MATT MUSCOTT claimed victory in the final 2017 Armada Summer 5k Series run at Saltram Park on Wednesday night. 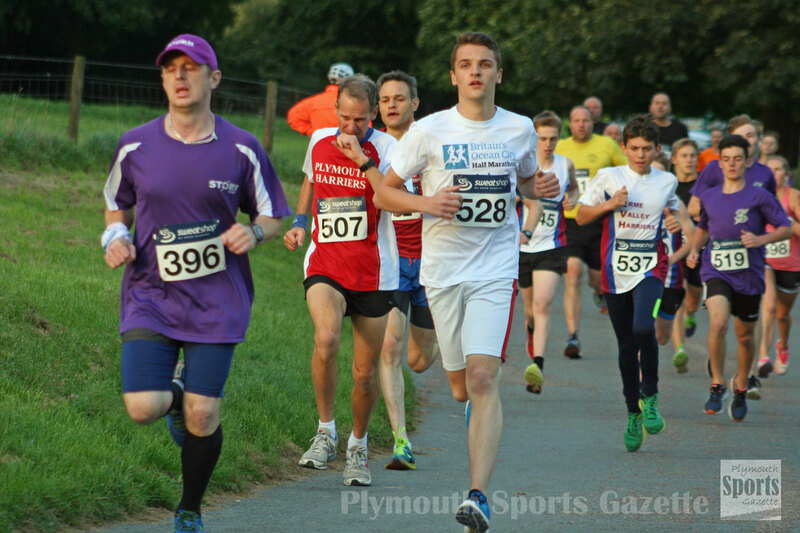 Muscott clocked 17 minutes and six seconds to finish 23 seconds ahead of Storm Plymouth’s Ross Perkins, who just edged out Plymouth Harriers’ Steve Fletcher for second place. Perkins clocked 17.29 minutes, with Fletcher just one second behind in 17.30. 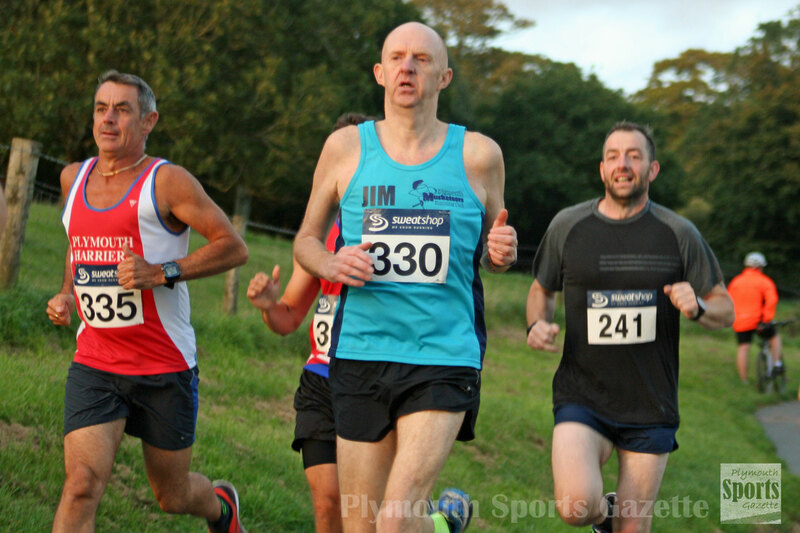 Fletcher’s Plymouth’s Harriers’ team-mate Alex Peyton-Jones was fourth in 17.50, with Plymstock veteran Graham Bale just edging out Tavistock’s Bradley Stevens for fifth. Tavistock’s Tilly McDowell was first women in 21.51 minutes. Second female home was Zoe Chapman in 22.51 and Tabitha Divall was third in 23.36. A total of 163 athletes finished the final run of the series. Next month the Armada Winter 3k Series will start at the Life Centre. The first run of that series is on Wednesday, October 11. Full results of Wednesday’s Summer 5k Series run can be found HERE.